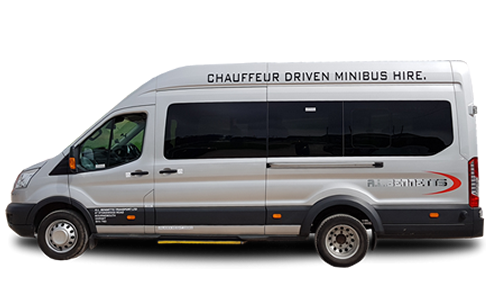 NEED TO HIRE A CHAUFFEUR DRIVEN MINIBUS? 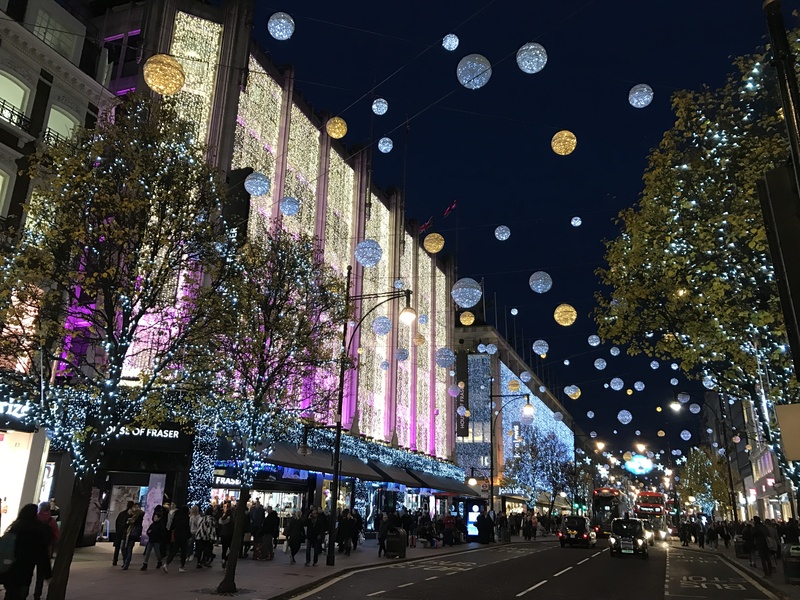 A.L.Bennetts Transport Ltd can take you and your parties to Pubs, Clubs, Theatres, Cinemas, Races etc… In fact we can take you and your party just about anywhere you like. Our professional chauffeur driven minibus hire service ensures comfort and safety and we can tailor our business to meet your needs. A.L.Bennetts Transport Ltd are dedicated to getting you there! PLANNING A STAG OR HEN WEEKEND? If you are thinking of planning a stag and hen Night? Then look no further! 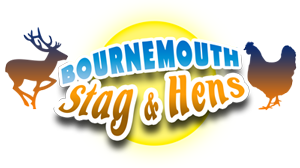 Visit Bournemouth Stag & Hens – a one stop shop for all your Stag and Hen weekend plans. Suitable Stag & Hen friendly Hotels and Great Fun outdoor activities coupled with group minibus travel and access to all the best nightlife that Bournemouth has to offer. Your Stag weekend can be planned and booked with only a £50 deposit, Visit our website now and book your Hen and Stag weekend today.